The Islamic ethical investment industry claims that while assessing a company’s social and environmental record, a better insight into an organization’s financial performance can be gained. 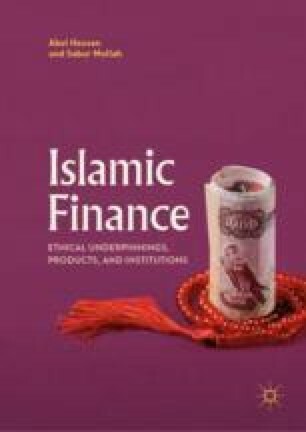 The two models in this chapter demonstrate that the use of Islamic ethical criteria in the selection of a portfolio of shares could have a variety of positive and negative effects upon investment performance. The combination of all these factors may have the overall effect of broadly similar financial performance to conventional funds.